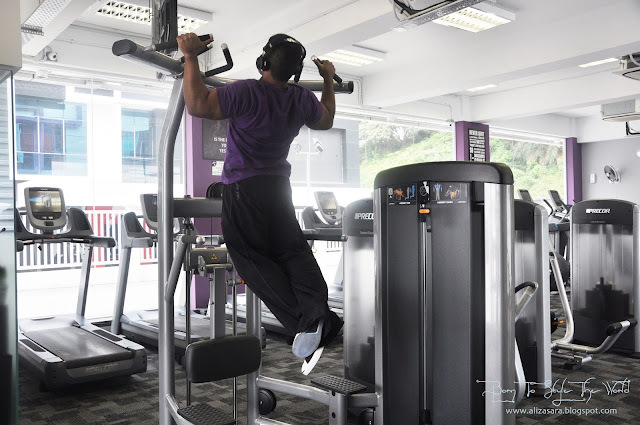 I've recently checked out Anytime Fitness for some serious #backday workouts with my buddy Kumaran. haha. It was a intense session i must say. But all in all, im sure you want to know which fitness centre i went to right? Well, here's a new discovery, and thanks to Kumaran for introducing to me on Anytime Fitness. I have been to gyms before, and i think im very particular when it comes to the environment. When i exercise, i like the temperature to be easy for me to sweat, without having the music too loud. Another thing im concern would be the convenience of parking. Like, parking can take you more than 30 minutes during peak hours, which basically at the end of the day cuts down on your work out session if youre on a busy schedule. 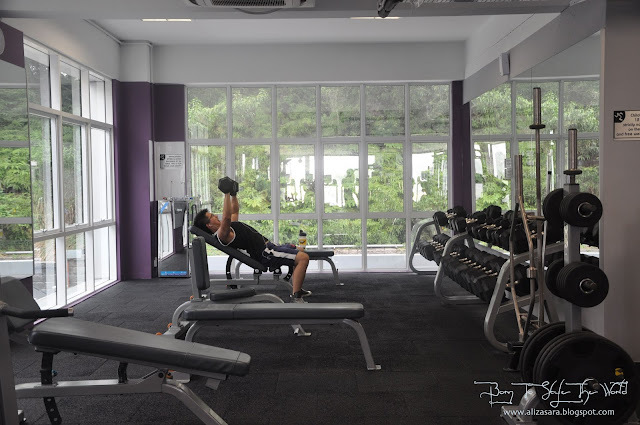 A loyal member working out. 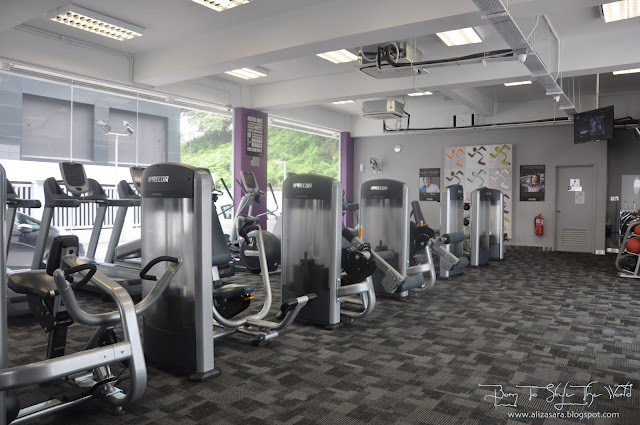 Managed to pay a visit to Anytime Fitness in Puchong, which just recently opened a year and 4 months ago, so you can say that its still pretty new! I love the fact that they had over 50+ private parking lots for their customers which makes it so convenient to go exercise! 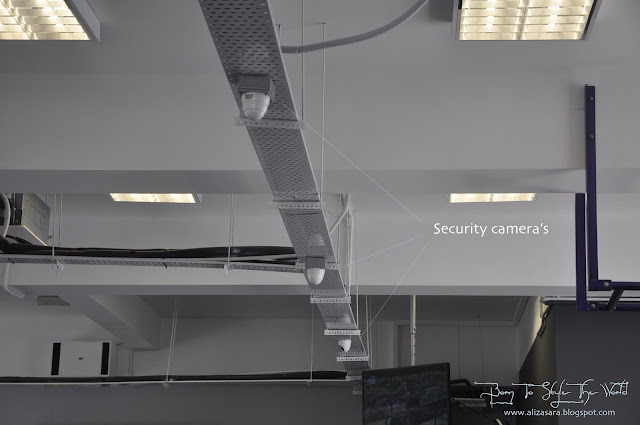 They even have security to ensure that the premise is constantly safe which is a bonus to making sure that your car is safe while youre working out at the gym. YAY! The building has 3 floors in total, where the 1st floor are mostly are machinery's to focus on specific muscle area, and the 2nd floor having a mix of machines, barbell's, cable pulleys and more. 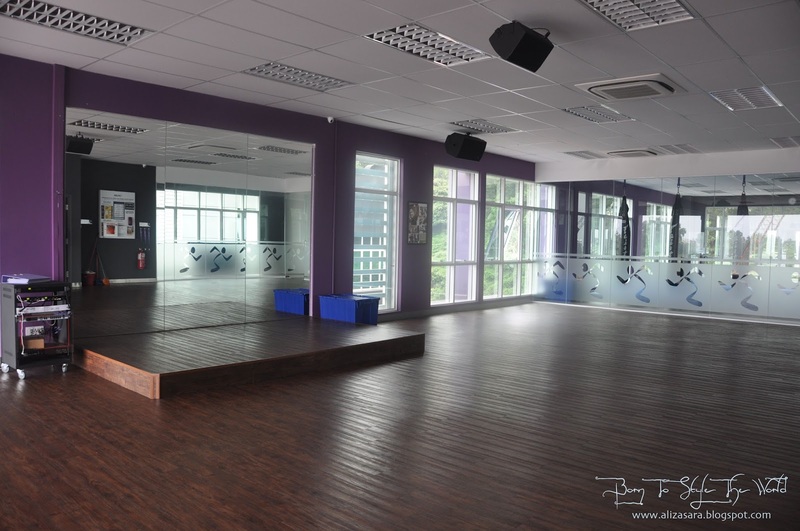 Not forgetting the 3rd floor, where they have a studio for group fitness classes like zumba, body combat, yoga and body balance. 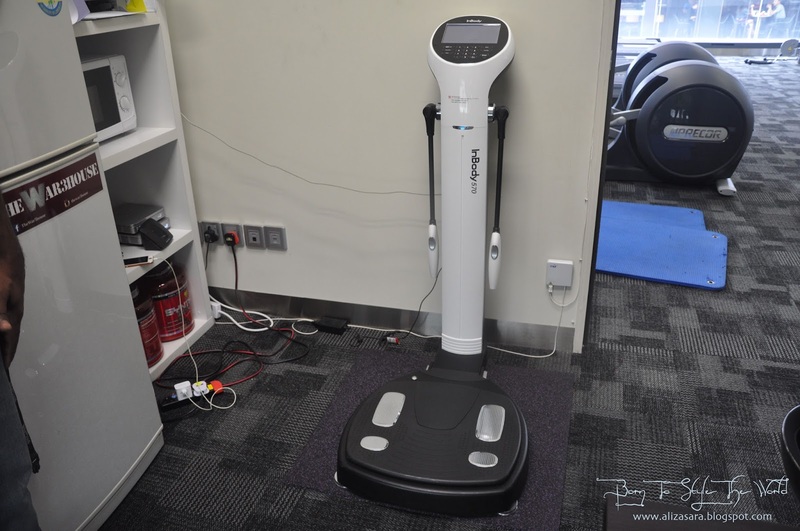 Complete set of Precor equipment available. 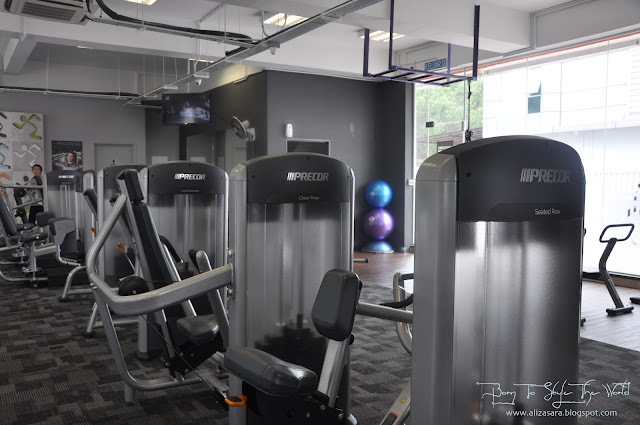 I must say that their equipment are the highlight of the fitness centre as i could tell that most of the machines and equipment are VERY new and are well taken care of by their maintenance manager. 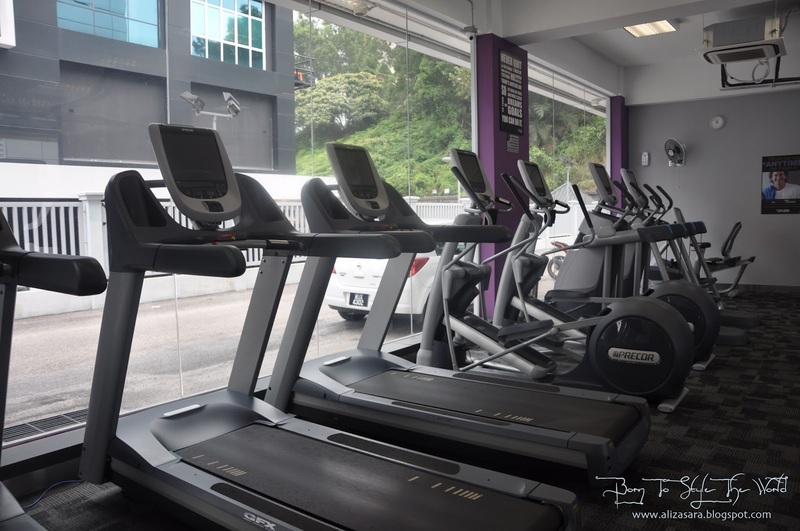 Machines available at Anytime Fitness are by Precor, and Lifetime Fitness which were imported all the way from the states. Very high end and one of the latest equipments available in the market which wont disappoint. Other than that, they also provide services like Personal Training, Muay Thai Personal Training, Small Group Functional Training, Group Fitness Class base on request. A great variety of options to choose from. I observed a personal trainer training a lady and i was rather impress that all the focus was going to how far the lady he was coaching wanted to go. No pressure, and it felt like they were sincerely helping their customers to lose some weight, while building some muscles. Well, i think i said everything that i had to say in general. If youre interested to sign up as a monthly member, you can call 1-700-818-823 for enquiries. Psst, GOOD NEWS! 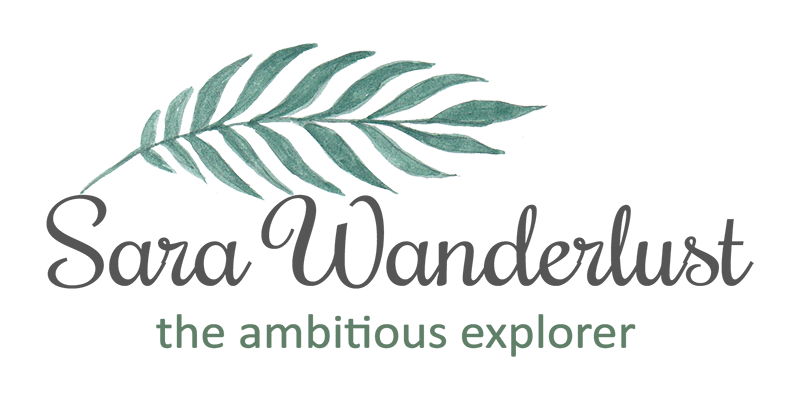 If you have signed up as a member for over a month, you are automatically upgraded to a worldwide membership! And yes, it means that you are free to be at their 10 other clubs in Malaysia or their other 2967 across the globe. So you wont have to worry about missing out on your deadlifts or cardio's even when youre on vacation. The girls changing room. Clean with individual shower rooms and changing rooms. 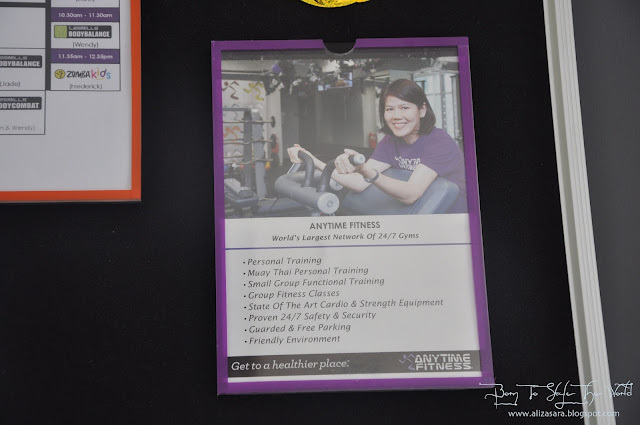 More information on Anytime Fitness. Thats all for now, cause i am dead tired after my workout today. hehe. 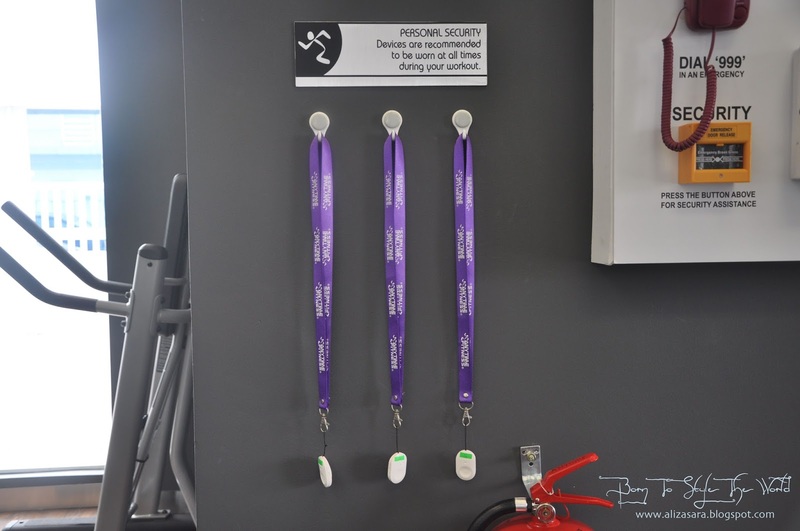 Be sure to visit www.anytimefitness.my or their official facebook page at https://www.facebook.com/anytimefitnesspuchong for more information. You can also call 1-700-818-823 for faster response to your enquiries. Thanks for reading and everything stated in this post are based on my personal experience and opinions. Do leave me questions below, if you have any other questions, as i would love to revert to you ASAP. hehe. 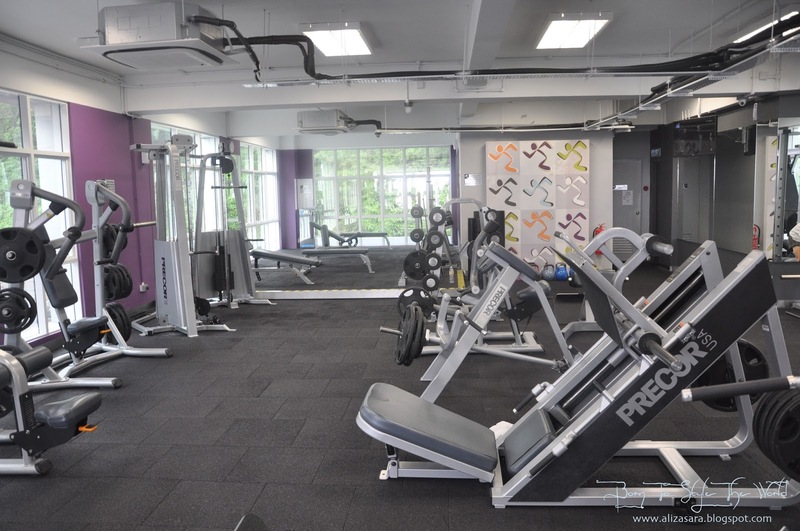 Somehow, shopping for a gym is not as straight forward as it seems. I am still looking for the most appropriate one! great post. I need go fitness as I am gaining more and more. huhu. great post. i also need to have some fitness done. 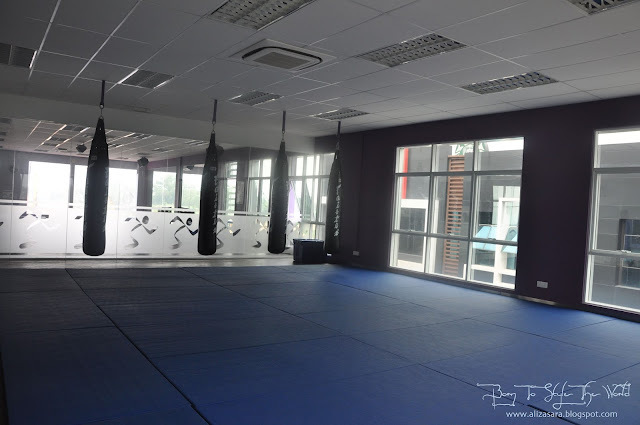 Nice to see this gym with so many punching bags, always find it hard when looking for gyms without the need to fight for a single punching bag in the whole place. Good way to let off some steam. Good for you, girl! 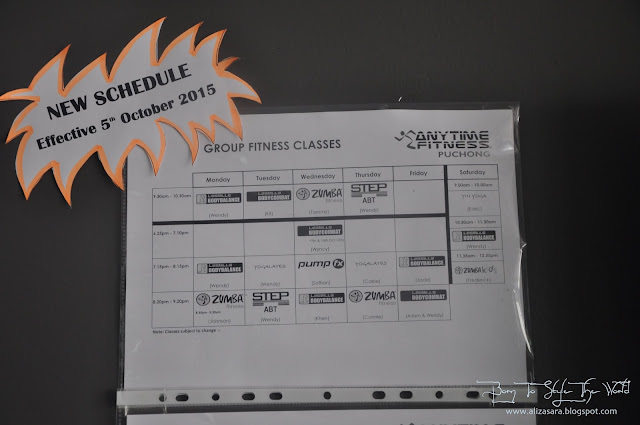 I am trying to go to my gym at True Fitness Jaya 33 more often but always can't find much time to it. I am starting gym and swimming recently.. This place looks very decent and the personal security is quite unique! girl you are so fit, must learn from you too. i hope to get into more fitness at the gym too. I need some gym session to get rid of my extra fat.. Another choice for fitness centre..
Now nobody has any reason not to exercise! Puchong got many fitness gym centers.. So not easy for them to be competitive each other. My weight increased.. Hmm need exercise! Although the location is far for me but the place looks good lah. Got kickboxing some more. would like to know how much cost for the per entry? 2nd floor: Weights...Where is the squat rack?